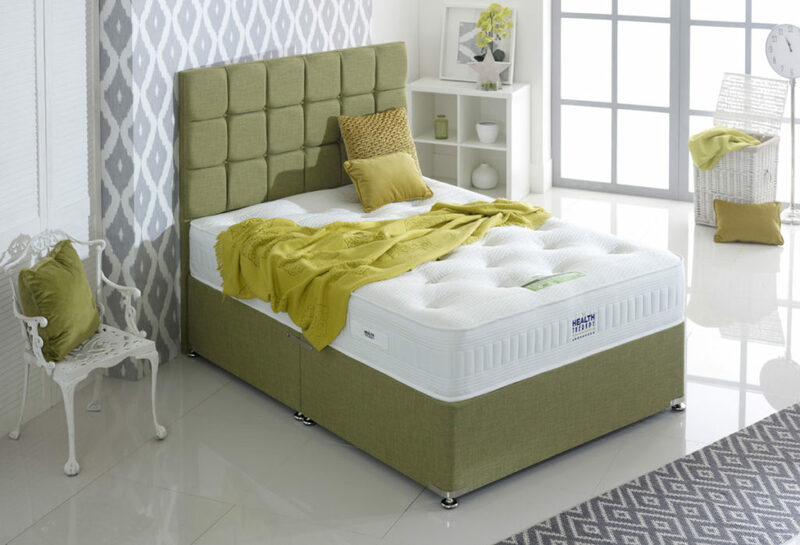 Divan Beds - Bristol Beds - Divan beds, pine beds, bunk beds, metal beds, mattresses and more! 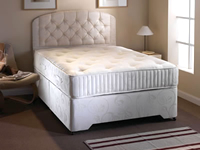 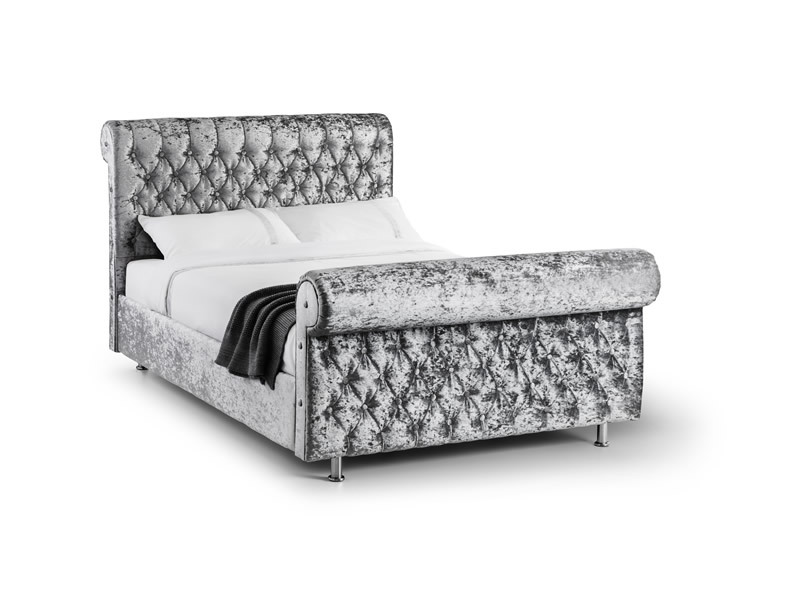 Bristol Beds stock a large range of of divan beds. 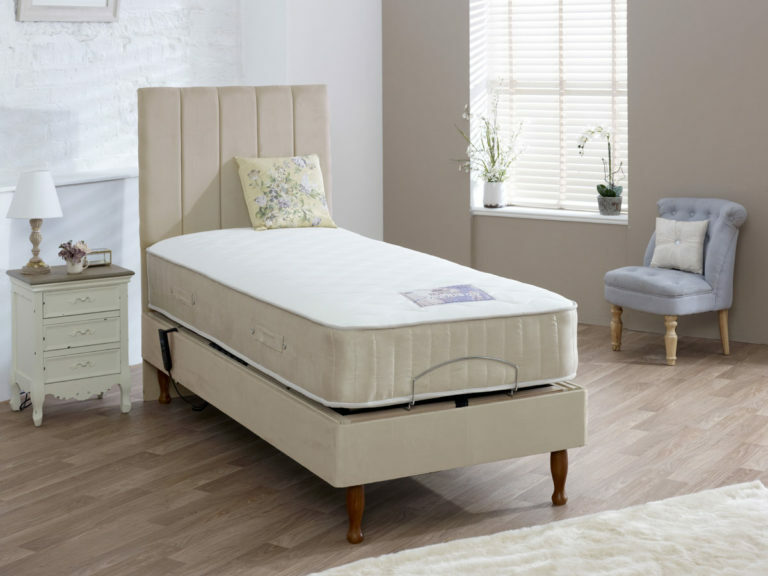 If your are looking for an inexpensive budget divan, or a top of the range quality pocket sprung divan with sprung edge, look no further! 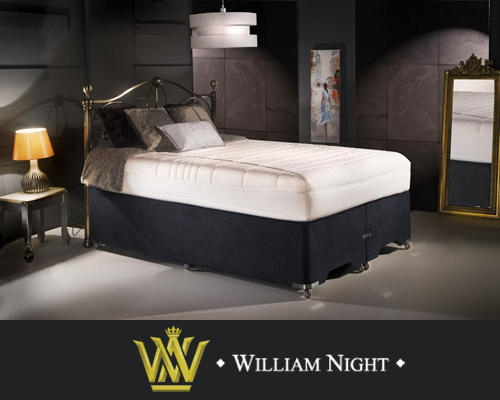 Looking for just a mattress? 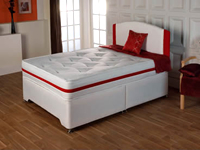 See our large range of mattresses here. 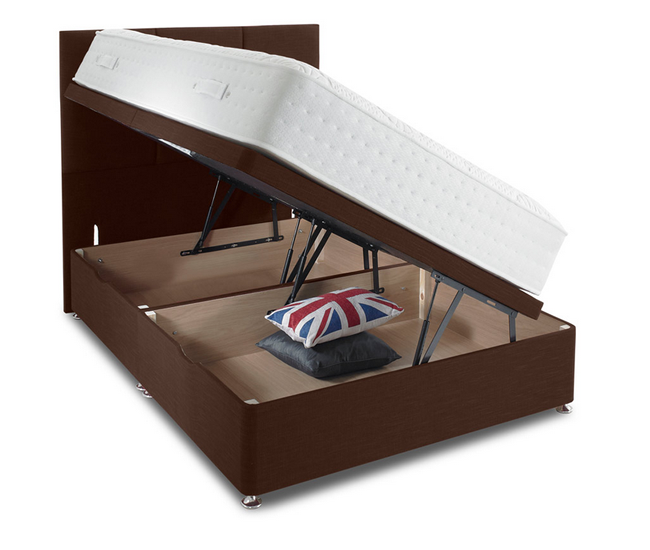 “You can’t buy better, than from bristol-beds.co.uk”.